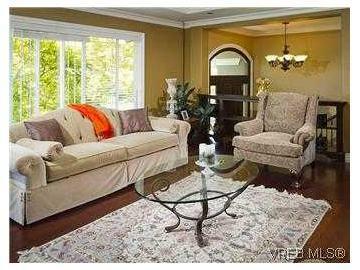 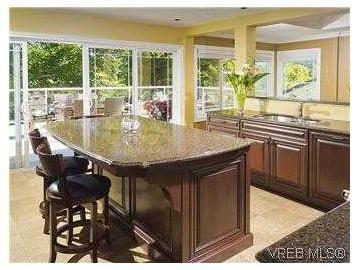 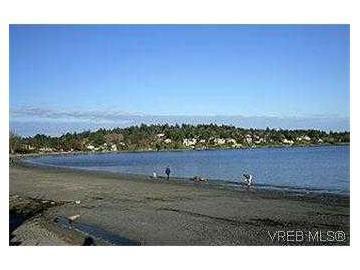 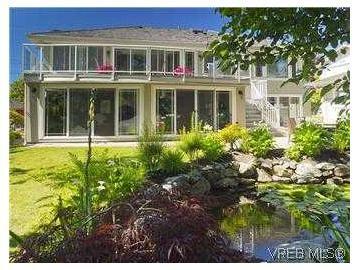 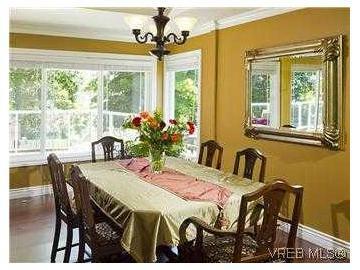 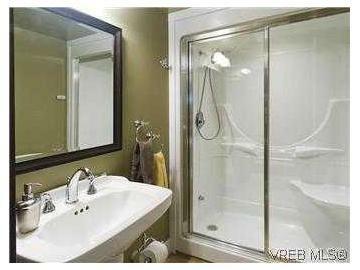 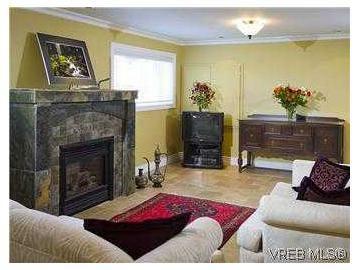 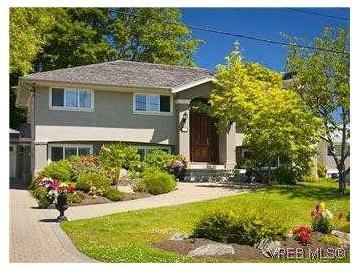 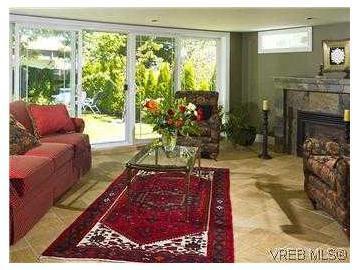 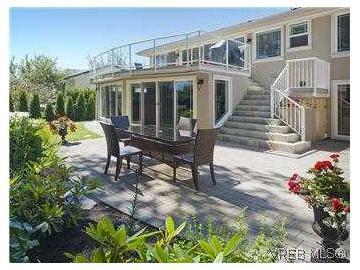 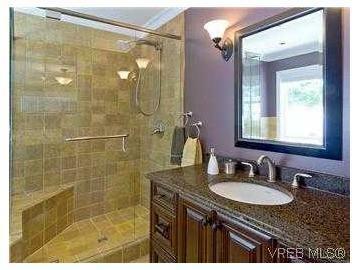 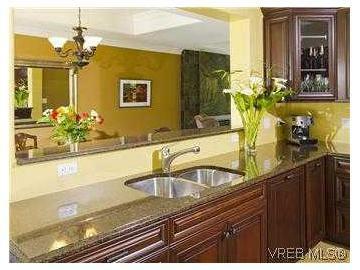 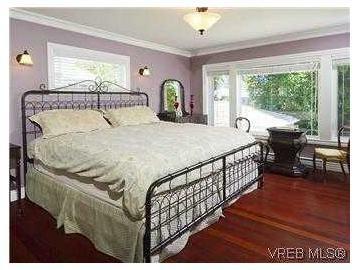 Gorgeous 4 bedrm family home just steps frm sandy Cadboro Bay Beach! 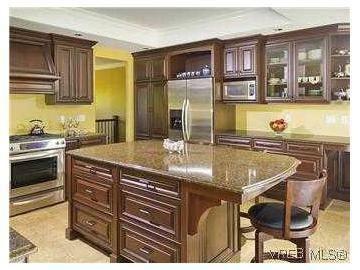 Totally renovated frm top to bottom &'like-new' inside & out with beutiful Brazilial Mahogany floors, Italian Ceramic Tiles, gourmet kitchen,quartz countertops & high-end appliances, elegant living/dining rms, deluxe master w/spa bath, 3 gas FPs, huge games rm, family room & office areas, & room to configure an in-law suite for your university-aged child! 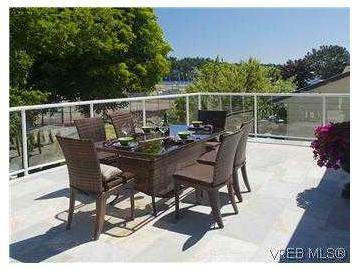 Enjoy views to the ocean & lots of privacy on the huge main level deck, perfect for BBQs & summer entertaining! 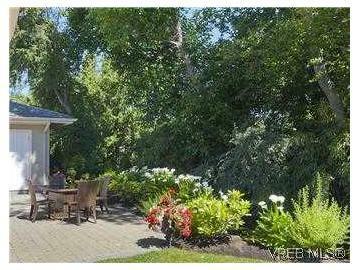 The lovely back yard includes a massive patio area and a part of Mystic Pond, where you'll see the new ducklings every spring! 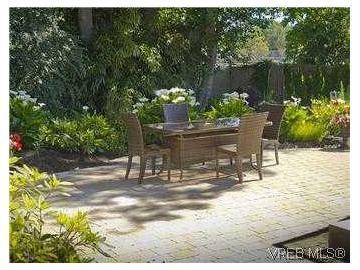 A private gate leads directly to the park, tennis courts and beach.....and walk to Peppers grocery, Starbucks and more!